Skilful communication is paramount in business, so Pan Atlantic have shared their top tips to help fellow businesses implement effective communication channels. The Holmes Report (Forbes, 2016) demonstrates that companies with effective communication strategies have 47% higher returns to shareholders, more engaged employees, and less employee turnover. 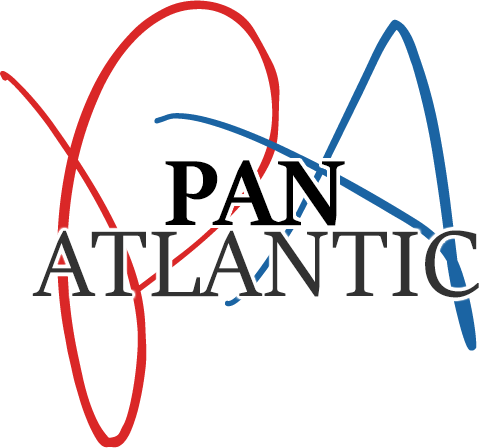 Pan Atlantic are also hardly surprised that an estimated $37 billion was lost due to employee misunderstanding or errors that can be traced due to poor communication. In today’s digital age, communication can be easily implemented in several formats, but it’s also important to retain the ability to verbally communicate as well. Pan Atlantic believes standalone communication channels need to be utilised in conjunction with skilful and tactful communication strategies from management, because effective communication can be the difference between a business succeeding or failing. Pan Atlantic suggest that first-time business owners and budding entrepreneurs may not have developed a skill set that includes clear commination. The firm believes that experienced entrepreneurs understand how demonstrating great communication sets an example to staff, and strongly maintains that employing ‘open door’ policies are best to ensure all lines of communication remain wide open. Sticking to a company mission statement is extremely important, as employees need to be able to understand the overarching goals in order to all sing from the same hymn sheet, as it were. Successful companies are able to align mission, culture, and brand to empower high performance and communication among individuals and teams. Pan Atlantic believes that through this strategic direction mission-driven leaders are able to foster employee engagement and enhance organizational performance, and subsequent business success. The firm advises publishing manifesto and best practice documentation online for reference purposes. Pan Atlantic acknowledges the importance of regular business meetings, but emphasise the importance of utilising other communication tools to accomplish information dissemination without having to interrupt the workflow of staff. The agency believes that there are few things more frustrating at work than a pointless meeting, and not knowing when to draw the line is a widespread business liability and communicative malpractice. Hierarchies are often responsible for communications jams, and Pan Atlantic instils greater belief in the communication methods administered in team structures. The frim argue that fostering a company culture in which teams are motivated to succeed together rather than individuals can only be beneficial for communication processes. Team structures are likely to incorporate less bottlenecked decision-making, and the accessible leadership that ensues encourages fluid communications leading to faster results and added adaptability (Forbes, 2016).